I have never grown a helleborus in my yard until this year. I bought two of this type of perennial last fall and put them out front. I was looking for plants that like shade and these were in the shade lovers section at the nursery. It’s late April as I write this and both the Lenton Rose and Spring Promise (pictured) have numerous flowers. The blooms tend to droop and face downward but the leaves stayed on all winter long! I did have to trim a few of the dead leaves to clean it up, but they do seem to be very hardy. This one called “Emma” has such pretty flowers and the other one I planted has more greenish blooms. I’m glad I have added these to my landscape. It’s nice to go outside so early in the season up here in New England and see flowers! Not even my tulips have bloomed yet. Previous Post Deadheading Old Hydrangea Blooms: What Time of Year is Best? Good choice Dusty Toes. I’m in Zone 8 and our Helleborous season is nearly done. After blooming is finished and you get some black foliage happening, a virus, it is good practice to remove all foliage as it can become fairly ugly and carry on the virus problem. Good luck! I’ll keep that in mind. 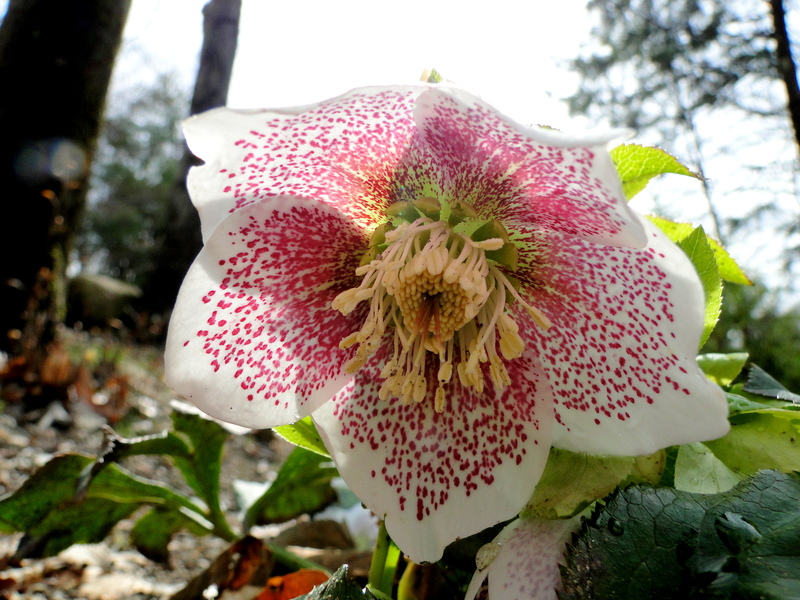 Thanks for the tips for growing the hellebore. It’s all new to me.